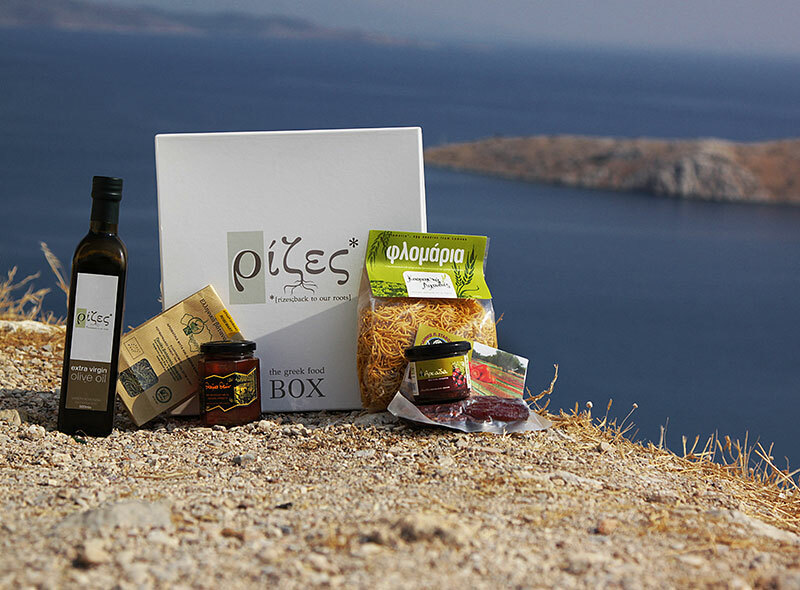 «Rizes» offers a wide range of greek products with a long self-life, based on the philosophy of mediterranean diet. 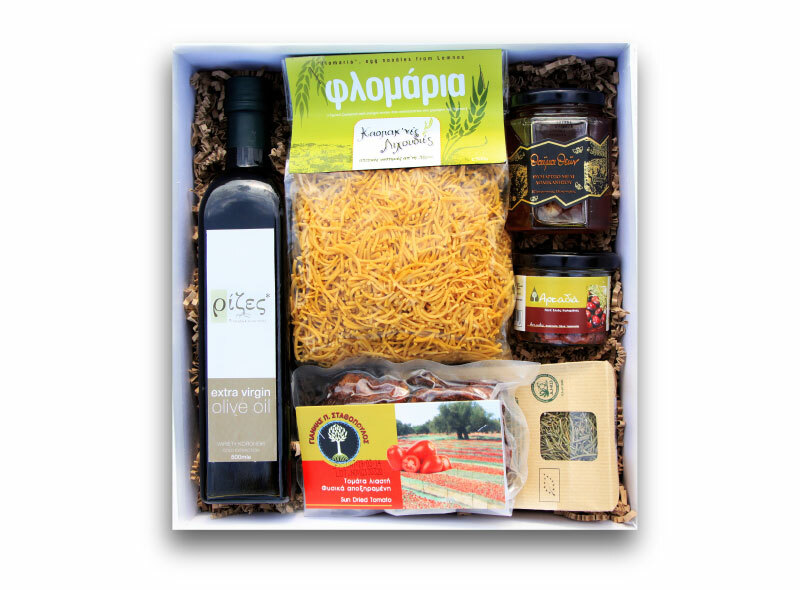 They have a local, non industrialised character, as they are available directly to the market by local producers from various regions of Greece. 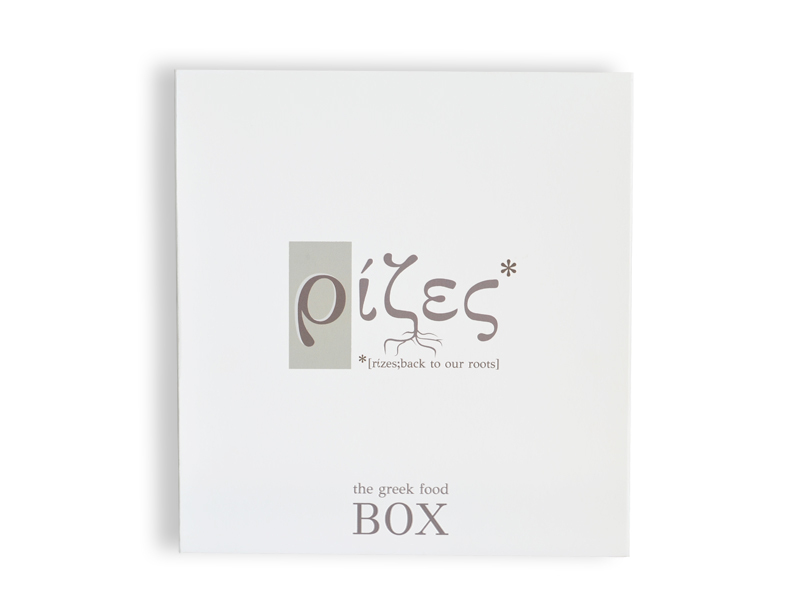 These products date back to the Ancient Greece, that is to say, that Greek land still offers generously its goods that are unique and special not only in taste but also in nutritional value.«Rizes», this Greek Food Box contains products that somebody can hardly find in the market worldwide. 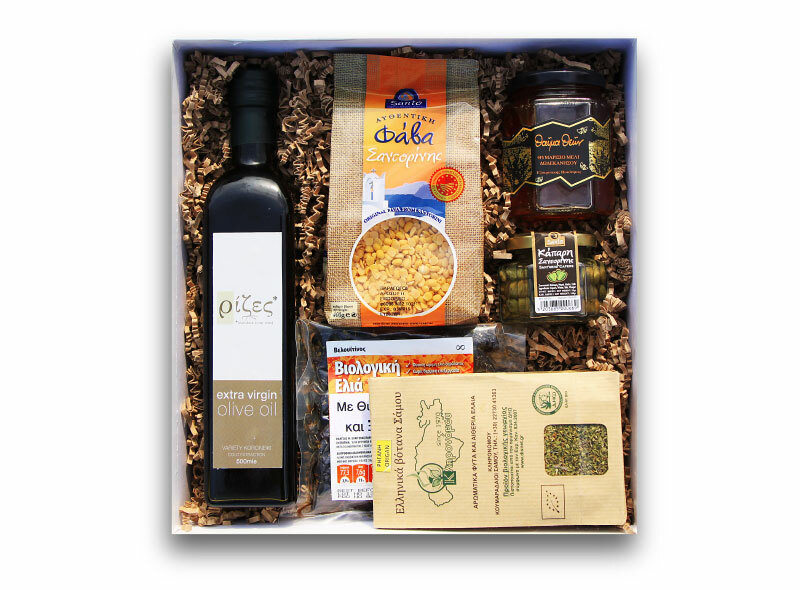 So, we offer you a simple and direct way to buy them without wasting time. 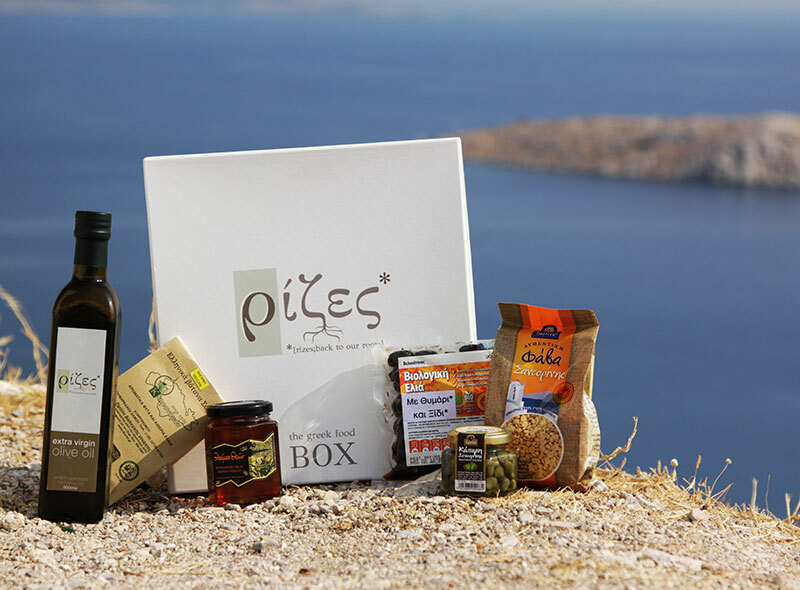 By buying «Rizes» you will soon have in your kitchen high quality greek products in order to introduce yourself to the magic of Greek tastes and give yourself a precious and healthy choice.